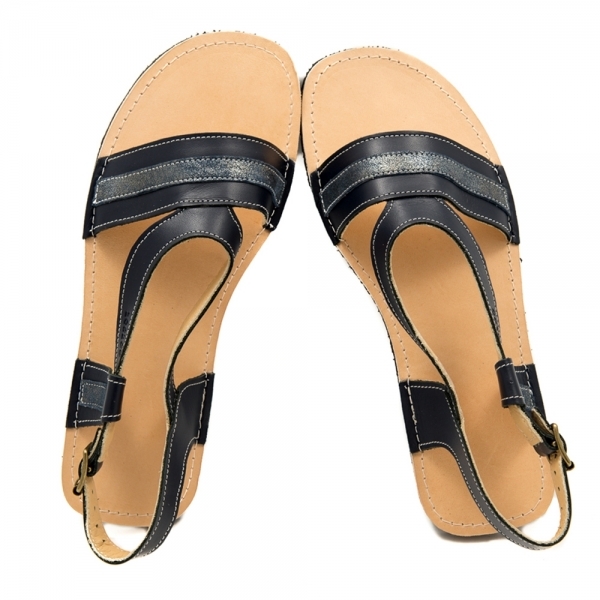 Soft sandals from genuine leather with leather lining. 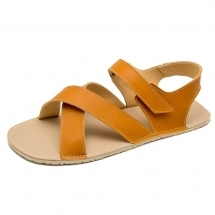 Sizes EU 39 - 46. With open back. Vibram® Superflex rubber sole. Choose your best width!